You can earn 200 yards with this purchase! 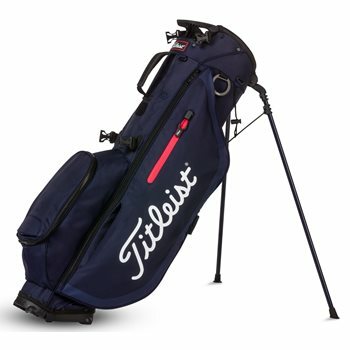 The Players 4 2019 stand bags contain dual-density foam for long-lasting comfort. As well as lightweight legs and a hinged bottom for best-in-class stability.